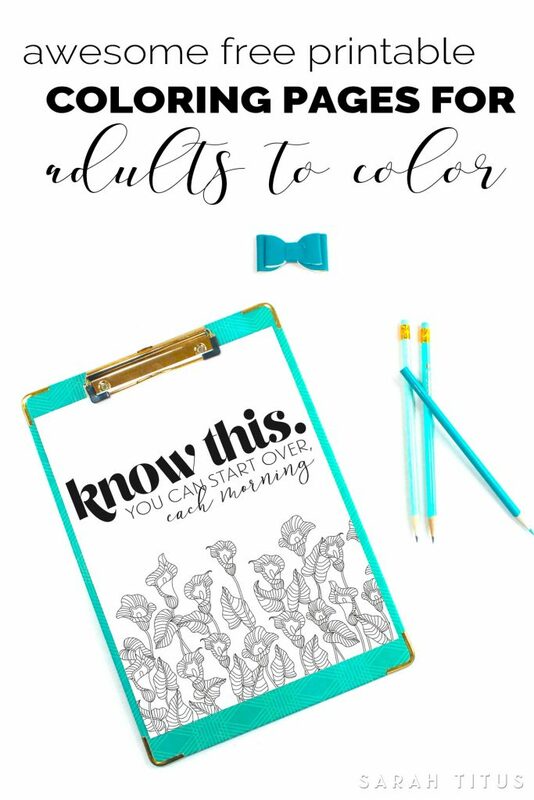 You know that coloring can be relaxing, right? Well, it can also have a secondary benefit as an encouraging and reflective time too, when it’s paired with motivating statements. 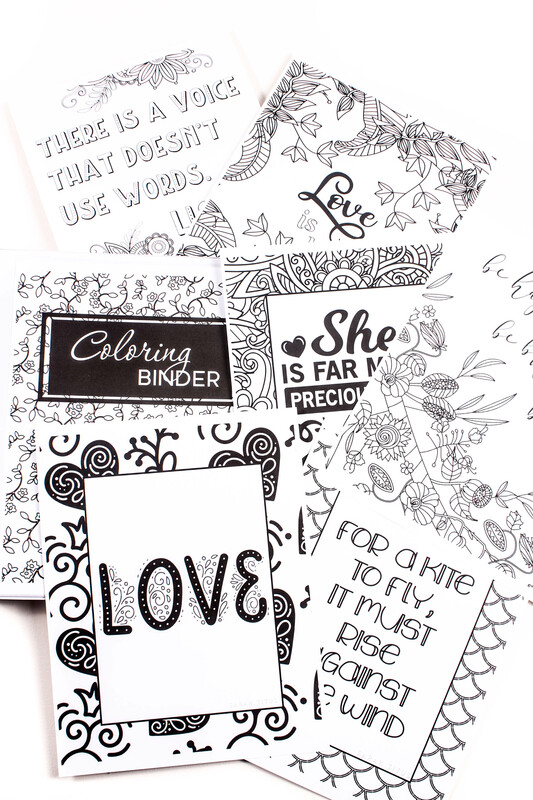 So get ready to let your creative and inspiring juices flow with these Awesome Free Printable Coloring Pages for Adults to Color! 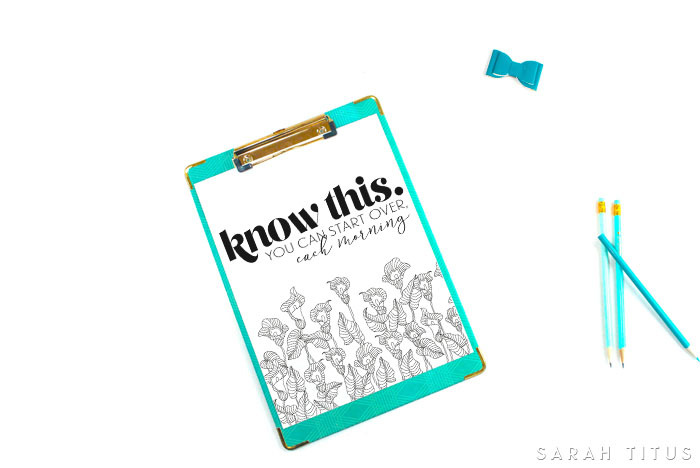 Download “Know This. 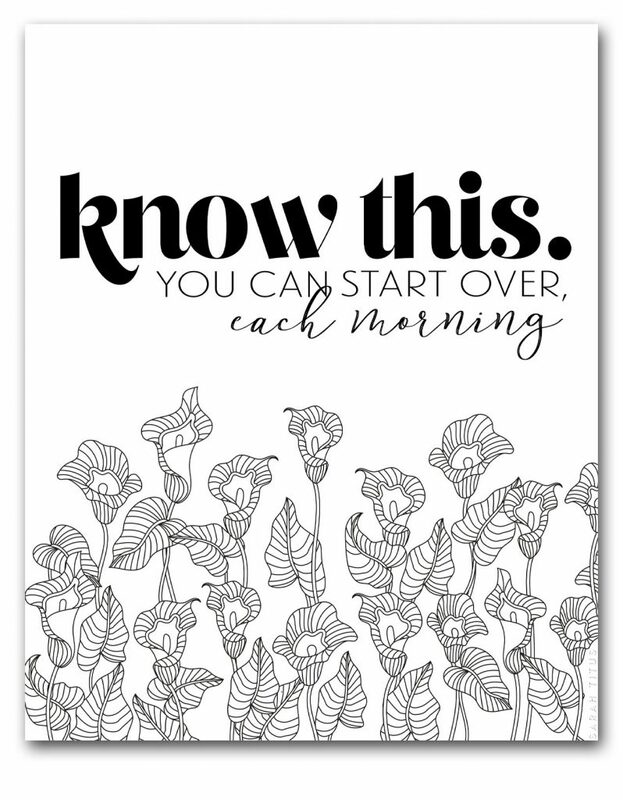 You Can Start Over, Each Morning” here. 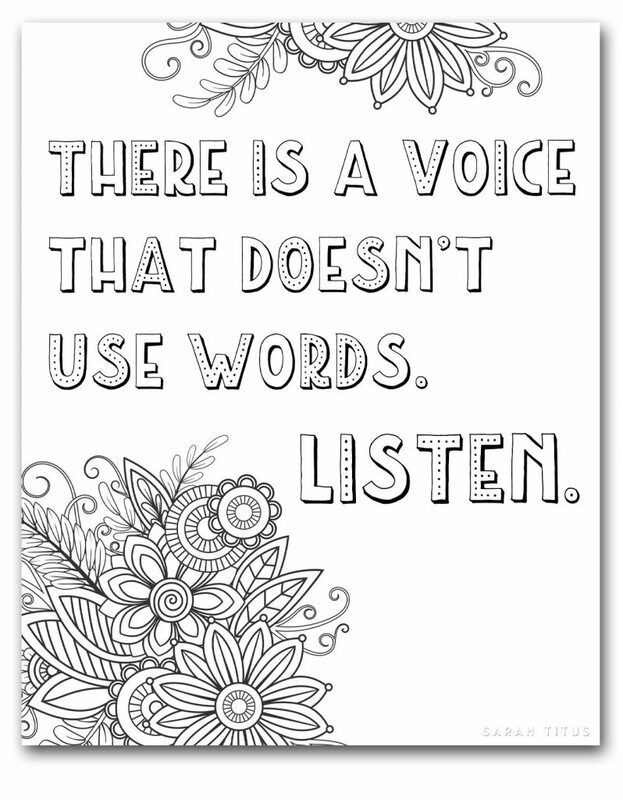 Download “There is a Voice That Doesn’t Use Words. Listen.” here. 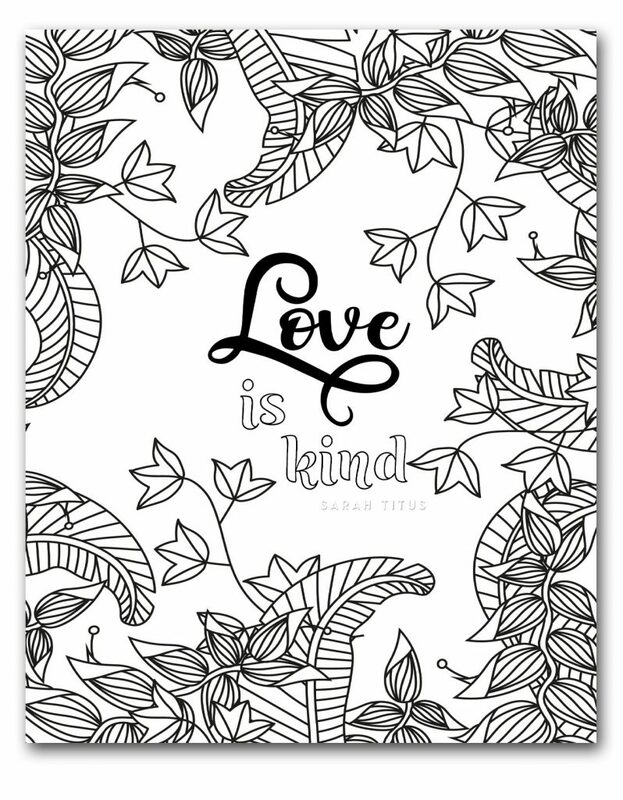 Download “Love is Kind” here.